You love making music. 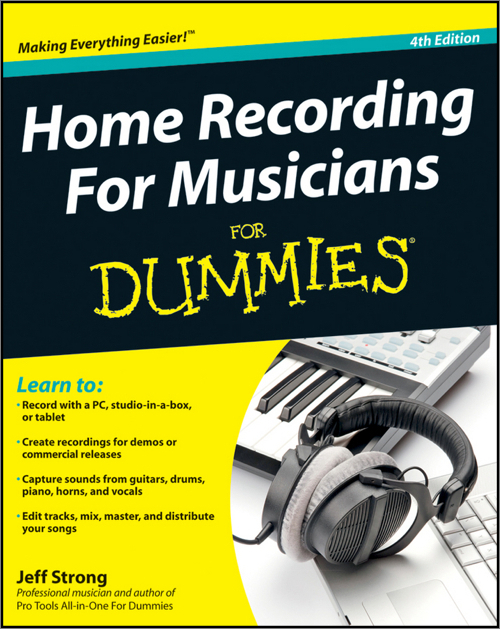 If you're ready to start recording your tunes, this is the place to begin. Learn about the many types of digital recording systems and how to use them, essential engineering techniques, professional mixing and mastering tips, how to turn sounds into songs, and what it takes to assemble and release an album. Sound good?